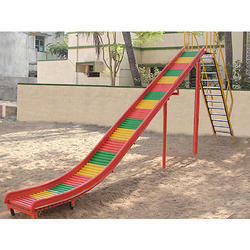 We offer Plastic Roller Slide to our clients. 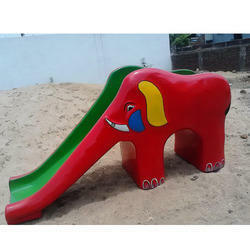 We are leading manufacturer of Elephant Slides. 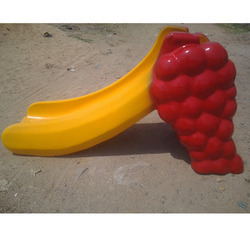 We offer FRP Nursery Mini Slide to our clients. We offer Triple Wave Slide to our clients. 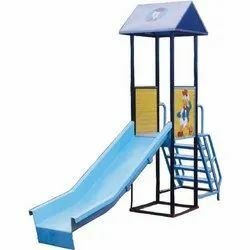 We offer Double Wave Slide to our clients. We offer Playground Slides to our clients. 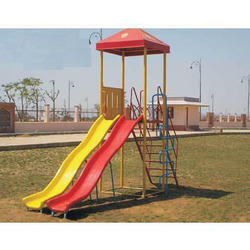 We offer Plastic Slide to our clients.